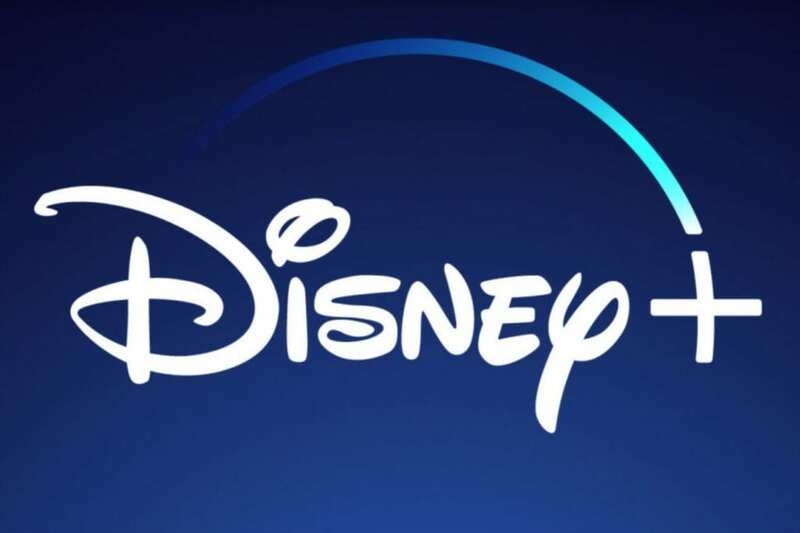 Tonight Disney unveiled much of the slate coming to Disney+, its upcoming streaming service. Among the slew of new projects is a big surprise for animation fans: a new Phineas & Ferb movie! From Walt Disney Television Animation, Phineas and Ferb first debuted in 2007 immediately following the broadcast premiere of High School Musical 2 (wow, what an iconic night). It went on to produce 133 episodes across four seasons, which concluded in 2015. The show’s titular characters spent their summer days making the most of every minute, inventing wild contraptions and attractions to delight their friends, much to the frustration of their big sister, Candace, who always tried to no avail to catch them in the act. 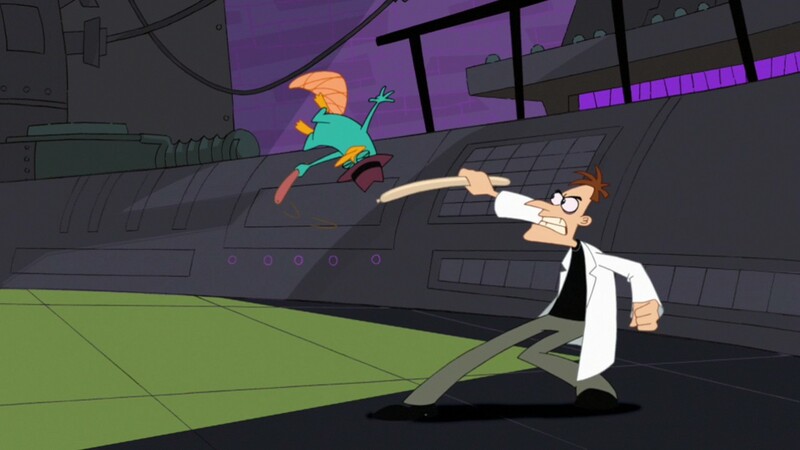 Meanwhile, their pet platypus, Perry, lived a double life as a secret agent fighting evil. What a show, what a show. The new film project is tentatively titled The Phineas and Ferb Movie, not to be confused with Phineas and Ferb the Movie: Across the 2nd Dimension, which debuted on Disney Channel in 2011. The story will involve Candace being abducted by aliens. The new film will reunite the original voice cast. D23 confirms that cast as including Vincent Martella as Phineas, Ashley Tisdale as Candace, Dan Povenmire as Dr. Doofenshmirtz Dee Bradley Baker as Perry the Platypus, Caroline Rhea as Mrs. Flynn-Fletcher, Alyson Stoner as Isabella, Maulik Pancholy as Baljeet, Bobby Gaylor as Buford, Tyler Mann as Carl, Olivia Olson as Vanessa Doofenshmirtz, and Jeff Marsh as Major Monogram. David Errigo, Jr. replaces Thomas Brodie-Sangster as Ferb. 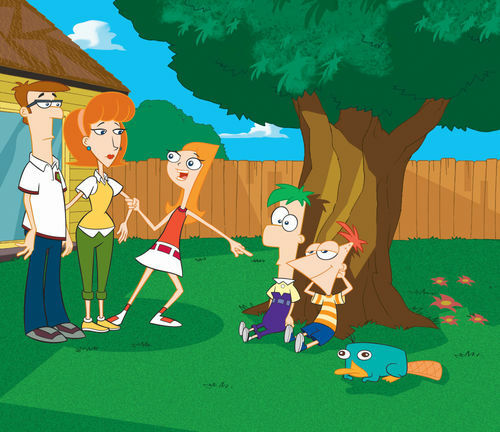 In terms of small-screen successes, Phineas and Ferb was its own phenomenon. Its craze led to multiple albums, a talk show mini-series, an interactive expedition at Epcot, a live touring show, and crossover episodes highlighting Star Wars and Marvel. After the series finished its run, its characters appeared as guests twice on Milo Murphy’s Law, a show created by Dan Povenmire and Jeff Marsh, who also invented Phineas and Ferb. At the height of the show’s popularity, Disney even announced a Phineas and Ferb theatrical film, but pulled it from the studio’s calendar in 2013. It is yet to be seen if this new endeavor for Disney+ is derivative of that project. While Disney+ launched on November 12, The Phineas and Ferb Movie will not arrive until a to-be-announced date sometime during the streaming service’s first year. Other animation announcements made for Disney+ include a new Monsters, Inc. series, new Toy Story shorts, and the entire library of The Simpsons. 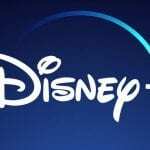 You can read a full rundown of all projects announced for Disney+, including non-animation projects, in Disney’s official release. Are you a fan of Phineas and Ferb? Are you excited for summer to last a little bit longer?